Whether you’re a self-builder coming towards the end of your project, or simply looking for home insurance from a company you can trust, look no further. 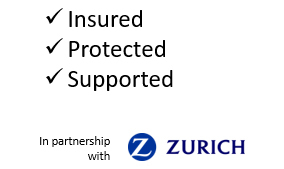 Our buildings and contents insurance is provided by Zurich, and includes the cover, limits and benefits you’d expect from a household name in insurance. With buildings and contents limits designed to cover changing circumstances, and with a wide range of features and benefits included as standard, insurance from Zurich should be your first choice. Your home is your castle, and if you’ve just built your own home you’ll want the confidence that your home is protected. We’ve teamed up with Zurich to bring you a high quality buildings and contents insurance policy that combines a competitive range of features alongside generous limits. Our Home insurance policy combines Buildings insurance up to £1M and Contents insurance of £100,000 – both as standard with most risks. There is also a range of standard covers with generous limits, including Garden Cover, Escape of Water cover and Replacement Locks cover. In addition to this, you can tailor your cover by choosing from a range of optional extensions. Zurich is a long-standing and major global insurer, so by choosing our Home Insurance product, you can be confident that you’re in safe hands should the worst happen, and you need to make a claim. With over 20 years in the insurance industry, we’ve learned a lot about what people really want from their cover. As well as a UK based call centre for policy administration, you get a 24 hour claims line. Please visit our Our Policy Wordings may be found here. 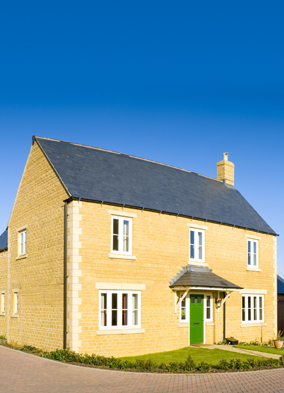 We offer a range of products for self-builders, including Site Only insurance, Self-Build insurance, Renovation & Conversion insurance and Structural Warranty policies.